NEW East Plano 5 am Boot Camp starts OCTOBER 1 $99 Deal Available Now! Danyelle will get you FIT! She KNOWS what works and is ready to get you in the best shape of your life!! 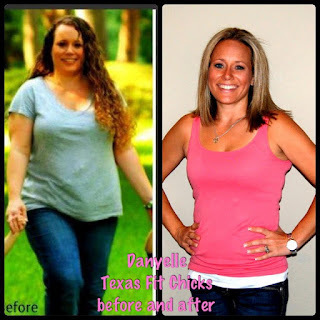 NEW East Plano Texas Fit Chicks 5 am Boot Camp with Danyelle starts October 1!! What you get: 5 wks of full body (amazingly FUN and effective) workouts with your nationally certified female trainer +Free 5 wk meal plan to get you even faster results than our workouts alone + Amazing support on your weight-loss journey + Training for just over 6 bucks an hr!! It's a steal. + Full Email access to your trainer. Got a question you don't want to ask in class, we are always happy to help even when we're not training you. All of this for $99!! That's a savings of $100! 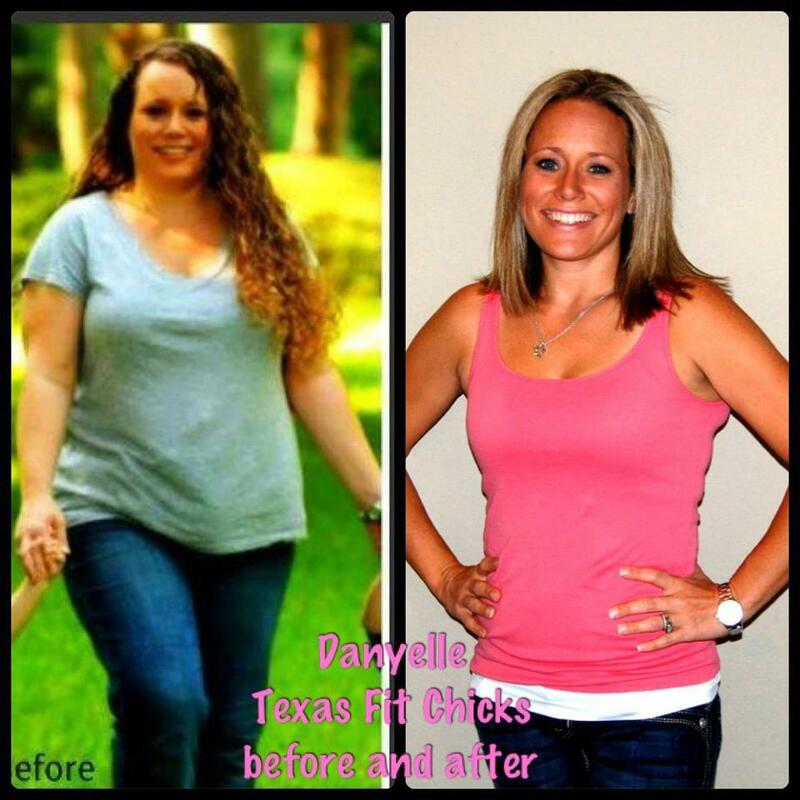 Danyelle will get you to your goals, and have amazing support along the way. We motivate without the megaphone ~ but will push you in a way that makes you get the results you want. Just in time for the holidays! Want to grab this deal? "This boot camp helped me push myself harder than I ever would have pushed myself at the gym.The large variety of strength and cardio exercises kept me from ever getting bored and the accountability of being in a class setting kept me from making any excuses! I lost weight and inches in my first five weeks and am looking forward to losing even more!" Karen M.
Join us today and start Monday! Let us get you to your fitness goals. Texas Fit Chicks Boot Camp ~ Get Up. Get Out. Get FIT! $99 5 wk Fit Friend deal is only good for our Traditional "NO EXCUSES" 5 wk bootcamp, and not offered for the flex card. Friends must start on the same date and the same class time/location for offer to be valid. Not valid with any other offers *Both clients must be new clients only, never having previously been enrolled in a TFC camp at any other location. What the heck are shin splints? ?